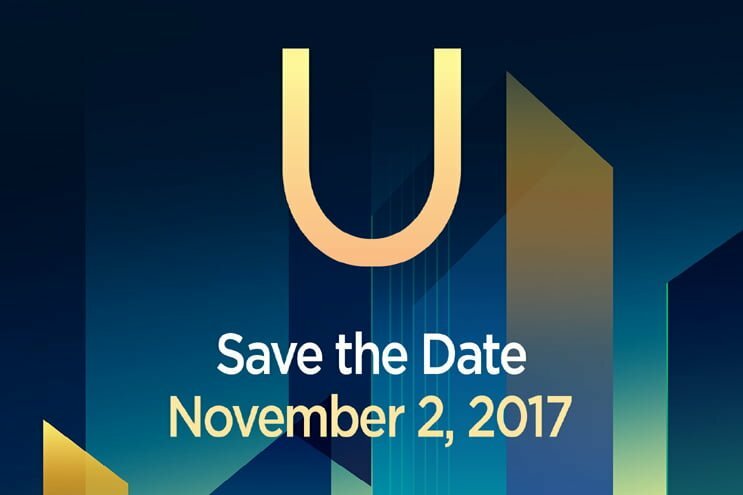 HTC has sent out media invites for an event it’s holding in Taiwan on November 2, and the invite clearly hints at a U series smartphone launch. Rumours are rife that HTC will be launching the successor to its six-month-old flagship phone, the HTC U11, dubbed as HTC U11 Plus, but these are just rumours and we’re not sure about the possible launch. Alongside the HTC U11 Plus, the company might also launch a smaller U11, namely, the HTC U11 Life with mid-range hardware on board. As said earlier, the U11 Plus will be a successor to the U11 with minor refinements. The major highlight will be the display on the U11 Plus, which is expected to be an 18:9 OLED panel with a size of 6-inch. For the unaware, the HTC U11 was released in May 2017, but HTC did not opt for an 18:9 bezel-less display back then. After six months, we have an array of bezel-less display smartphones, which might be the reason why the brand is now considering to give a successor to the U11. Also, the HTC U11 did not appeal the customers much and the brand even sold off its Pixel team to Google recently due to record low revenues in August and September 2017. Recently, a 360-degree rendered video of the U11 Plus was leaked and the smartphone paid a visit to Geekbench as well. The Geekbench listing revealed that the smartphone will come with Snapdragon 835 SoC, upto 8GB of RAM, whereas the 360-degree video reported a similar design language as the HTC U11 with a bezel-less display up front. Also, the HTC U11 Plus will come with stereo speakers, like the two Pixel 2 smartphones. Cameras are also expected to remain the same on the HTC U11 Plus. Overall, the only major upgrade will be the display and the premium 8GB of RAM variant. Aforesaid, HTC is also expected to launch a mini variant of the HTC U11, dubbed as U11 Life. The U11 Life is rumoured to have a 5.2-inch display, Snapdragon 630 SoC, up to 4GB of RAM & 64GB of internal storage, and decent cameras. HTC is still not looking at adding dual camera setup in its smartphones. HTC is also expected to release an Android One version of the HTC U11 Life. Both the phones will land in the Indian market later this year, or early next year.